Ascendis Health Direct is a leading network marketing company specialising in the health industry. 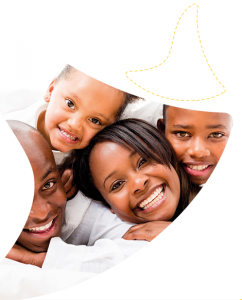 As a company we are committed to making a difference in the daily lives of many families in Africa and are passionate about building wealth for people through wellness. Ascendis Health Direct offers people from all backgrounds, the opportunity to own their own business and realise their dreams of financial independence regardless of education, culture and age. We are home to two iconic brands – Sportron and Swissgarde, who are part of one of the fastest growing Direct Selling Companies in Africa. Ascendis Health Direct is a proud member of the Direct Selling Association of South Africa (DSA), the Health Product Association (HPA) as well as being a subsidiary and proud member of Ascendis Health – a South African company listed on the Johannesburg Stock Exchange. With its strong brands, Ascendis Health Direct offers a unique and lucrative Direct Selling opportunity in Southern African.